Going full glam during the week could only mean a new exciting launch is about to drop. 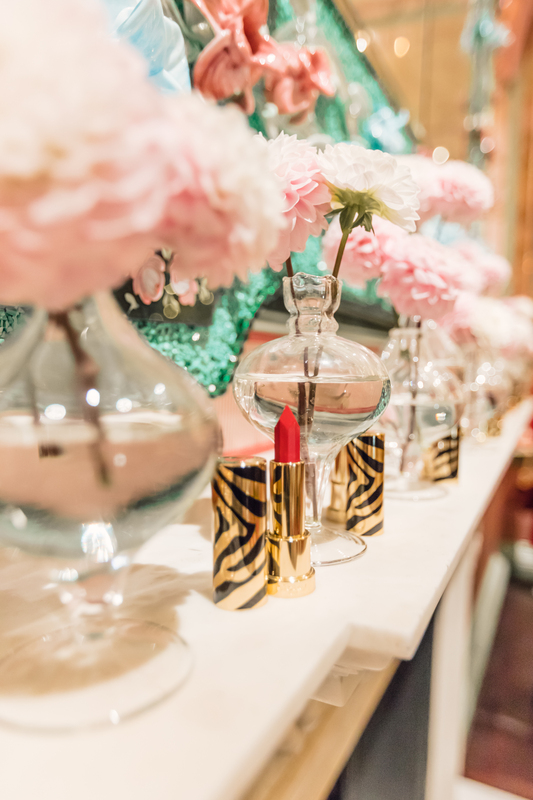 I headed over to Berkley Square for an extremely glamorous evening with Sisley the other week to unveil their eye catching new lipstick range, Le Phyto Rouge! which is certainly something special. It’s the perfect shape for getting precise with your lipstick and creating that cupids bow without the help of lip liner. I instantly loved how creamy and hydrating this formula is - it managed to glide on so easily and thanks to the perfect angular shape I could practically apply it perfectly without a mirror!